Under Armour has just announced their new program known as UA ICON. 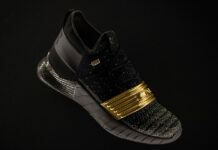 This one of a kind experience allows individuals the chance to customize their own pair. For it’s initial rollout, the brand is offering customization on the Curry 1, ClutchFit Force 3.0 and the Highlight. 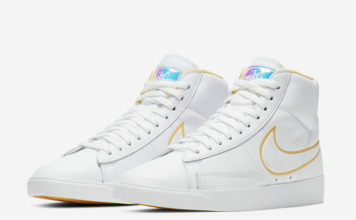 While you can add various patterns and colors across the uppers, the highlight would be the offering of adding your own personal image. There isn’t a limit on how many pairs you can create, however they do have an overall daily capacity. 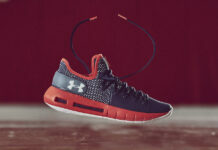 All three models are available now for customization at UA ICON. 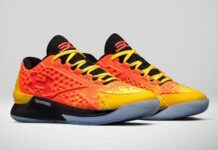 As for the pricing details, the Curry 1 retails at $160 for men and $130 for kids, the ClutchFit Force 3.0 which is available for men and women will cost you $250 while the Highlight retails at $160. 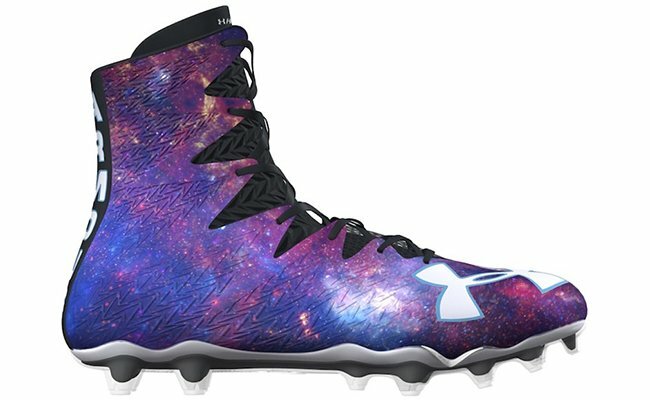 While you can customize now, UA will start shipping out mid July. Below you can check out more images of the three which will show you some examples.